Surfs up! 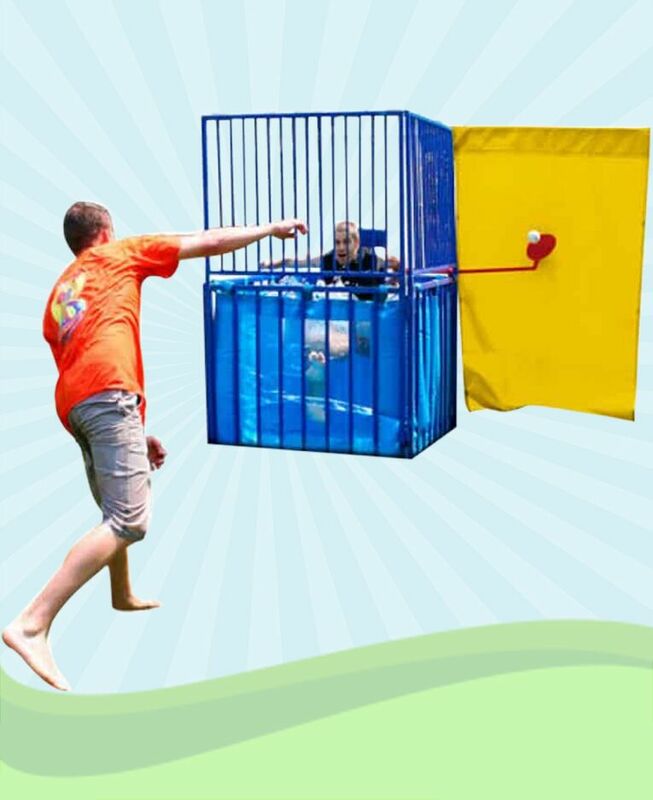 Cool down on a hot day with one of our latest water slides. 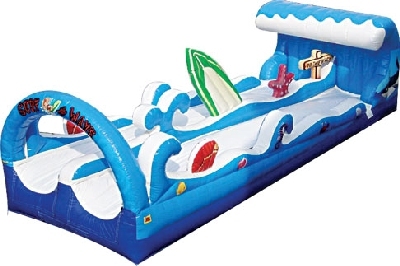 The Slip-n-Slide allows kids to have a blast sliding across 30ft of slippery runway. 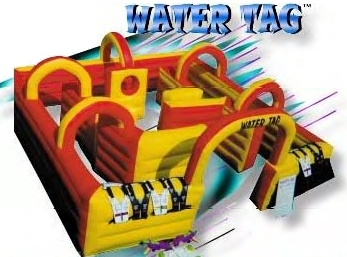 The water tag is a super soaker water gun war. 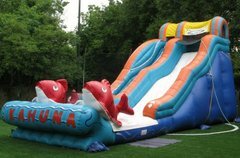 The water slide needs no introduction - it's an all time classic party favorite. 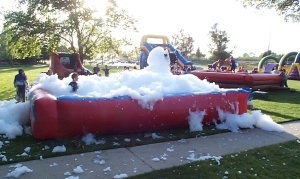 The foam party is a pit full of wet bubbles......you've never seen anything like the foam faucet. 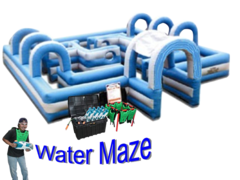 Looking for water slides rentals near me? We got it.